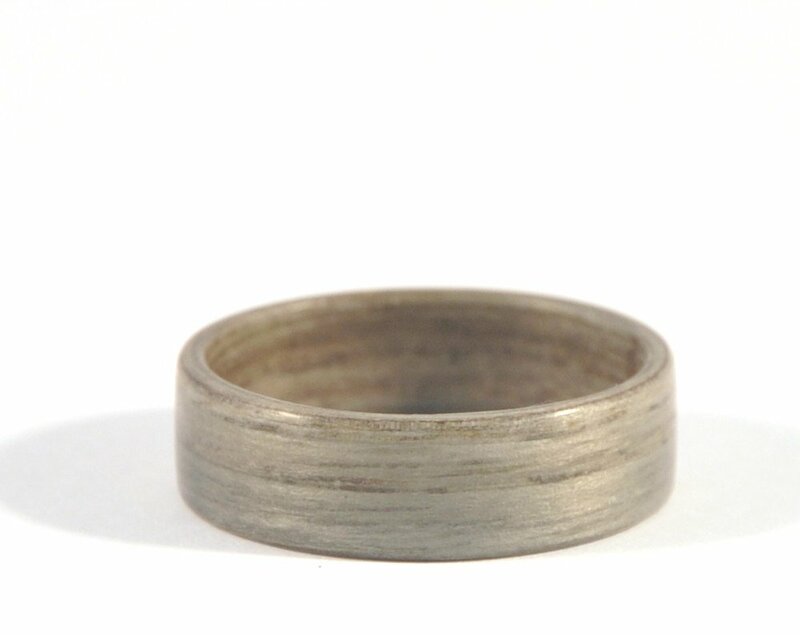 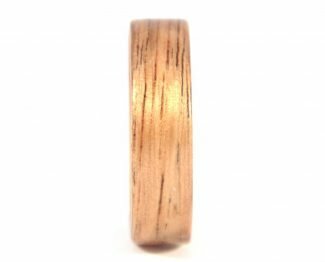 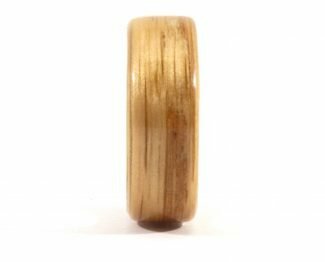 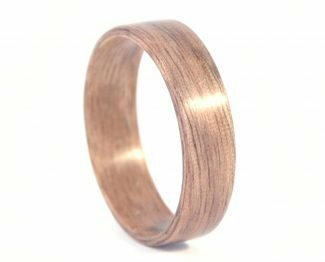 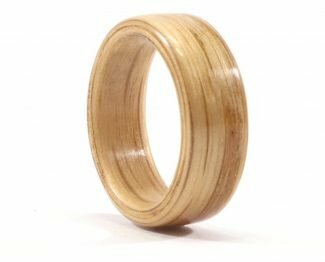 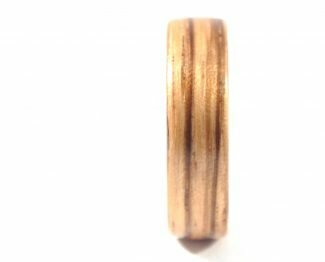 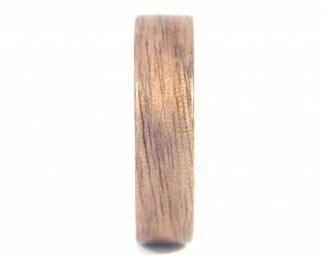 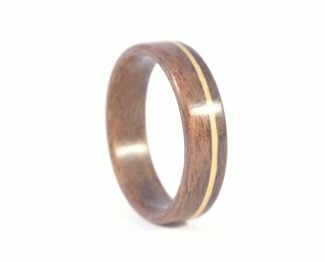 This paired-back handmade ash wooden ring is effortless and light. 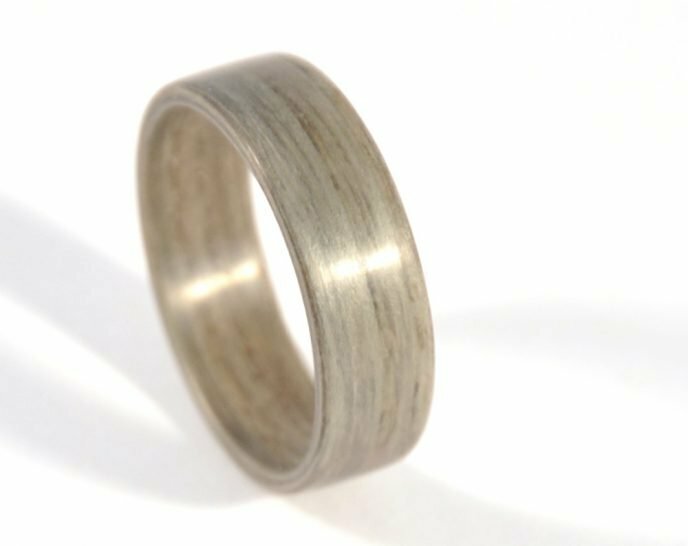 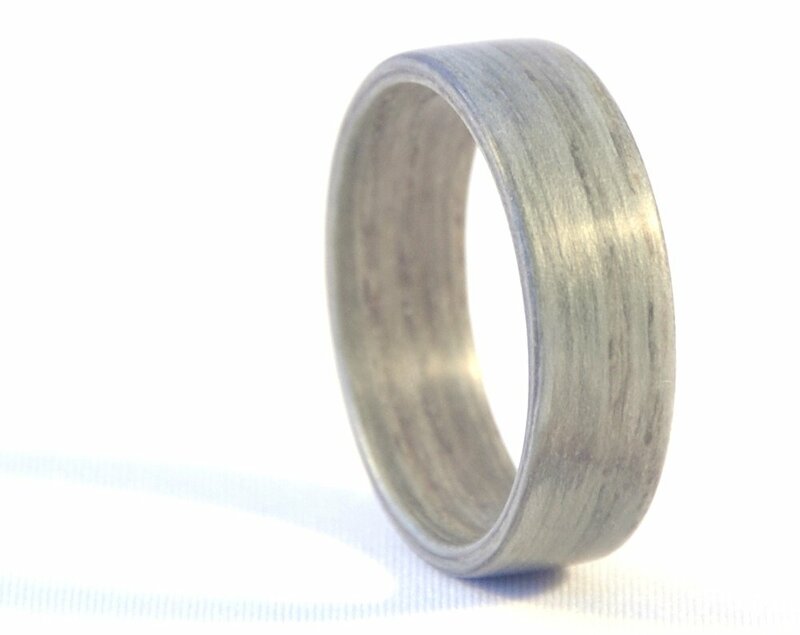 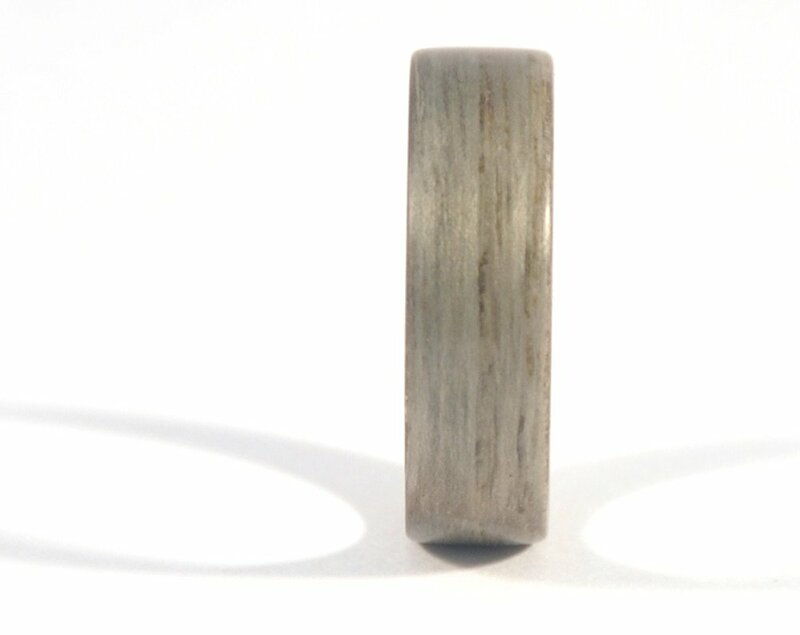 The ring derives from an Ash tree which is naturally yellow in colour, but a special aging technique gives the wood a cooler ash grey tone. 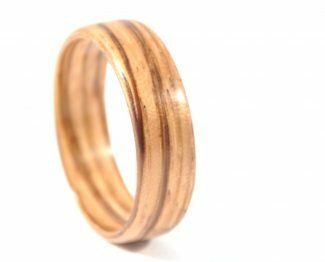 The ring can be worn at any time and is appropriate for all occasions. 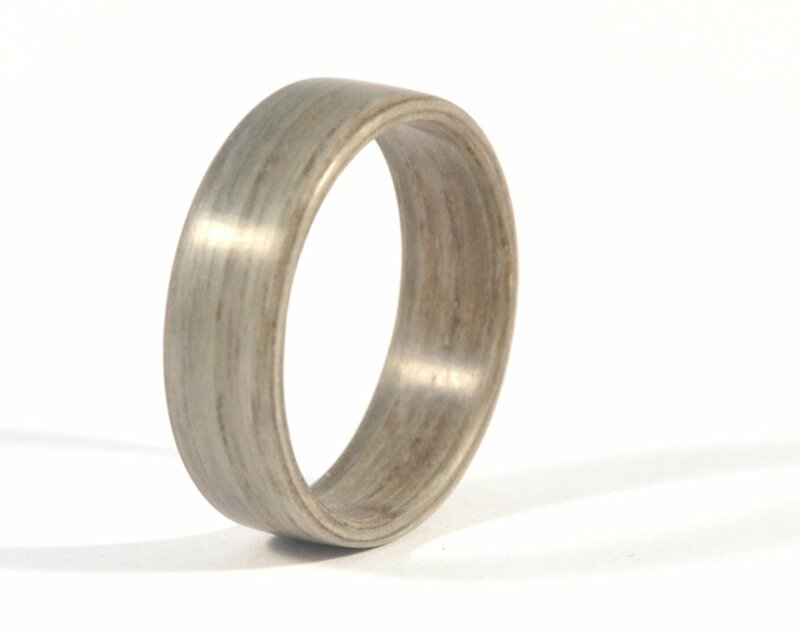 * Rings can be customized according to your wishes and requirements. 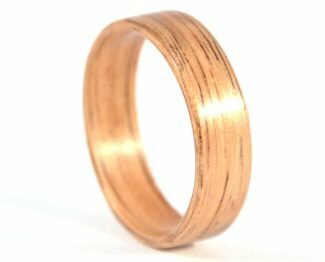 In case you don’t find a ring that suits you please contact us. 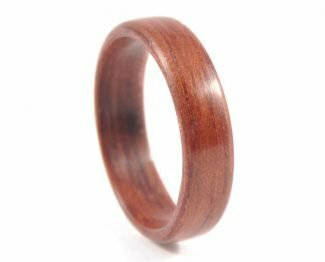 Excellent quality ring – looks beautiful! And totally amazing service!